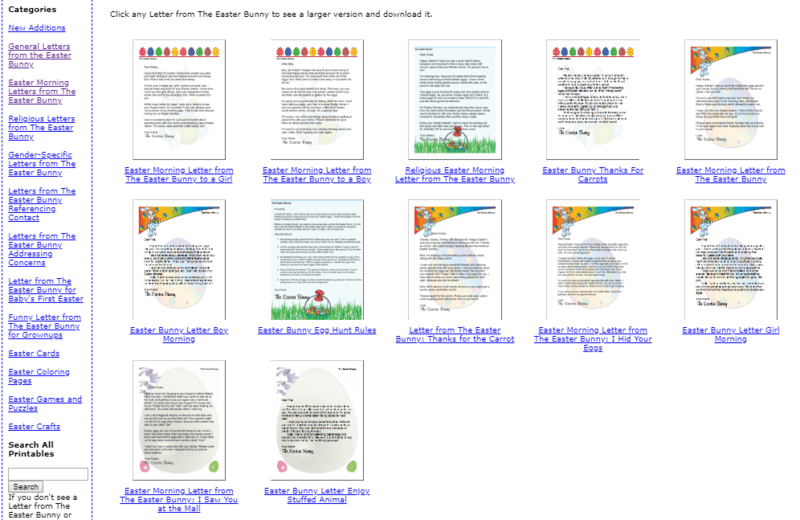 It is time for looking at Easter Bunny Letters Printable options. A week from today is Good Friday 2019. 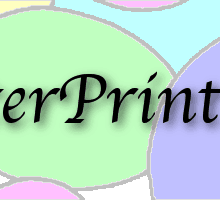 I’m seeing a Variety of Offerings over at FreeEasterPrintables.com, especially of note are their Easter Morning Letters from The Easter Bunny printables. Today’s blog post is showing some printable options that are free PDF to download, and also for an editable format in Microsoft Word, they appear to be five dollars on a per item basis. Join me tomorrow for my Saturday blog post, see you then!